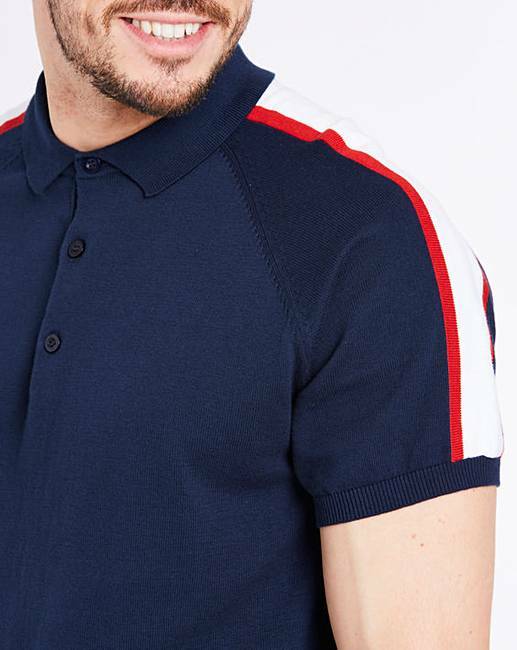 This knitted polo from Jacamo is on-trend this season. 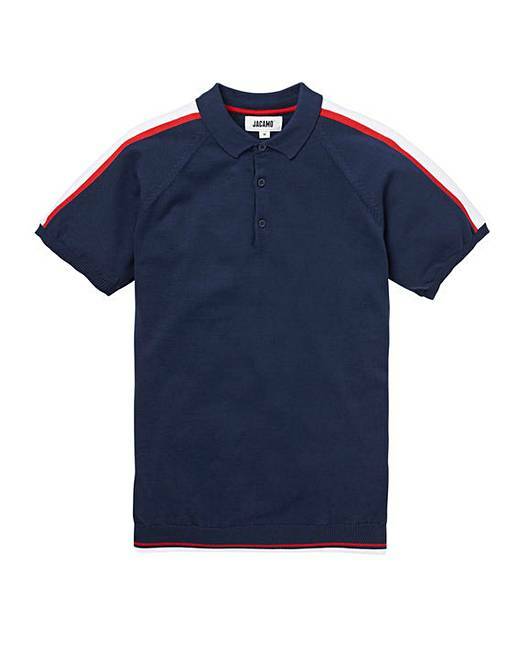 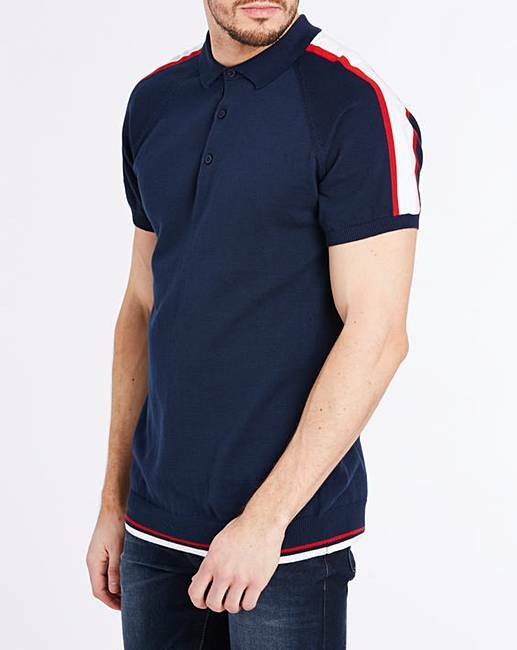 Featuring short sleeves, three-button placket, ribbed hem and cuffs and contrast stripe shoulder panels and trims. 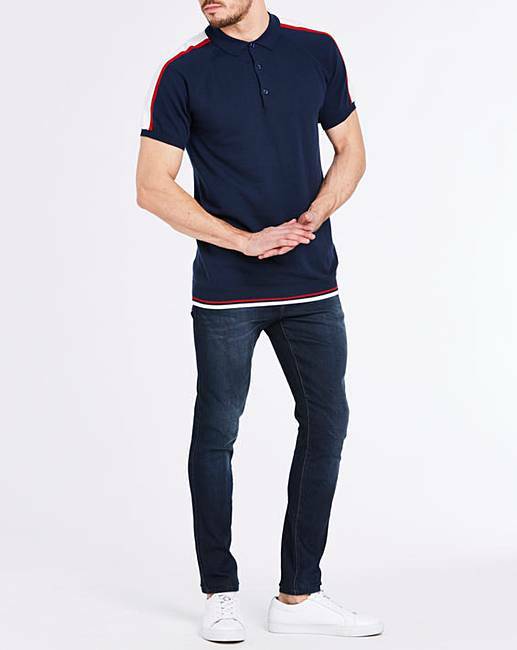 Wear with dark jeans to keep it casual or smarten up in a pair of trousers.